Sam Worthington in Clash of the Titans. 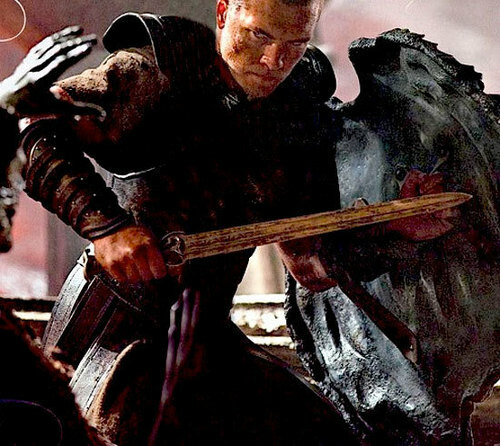 Sam Worthington stars as Perseus in the 2010 remake of the original. This is an early production shot.. Wallpaper and background images in the Sam Worthington club tagged: clash of the titans production still perseus. This Sam Worthington photo might contain surcoat.